So each day, Feynman would hide in the back of the classroom and study the book — Advanced Calculus by Woods — while the rest of the class continued with their regular lessons. And it was while studying this old calculus textbook that Feynman began to develop his own set of mental models. Every Ph.D. student at Princeton and MIT is brilliant. 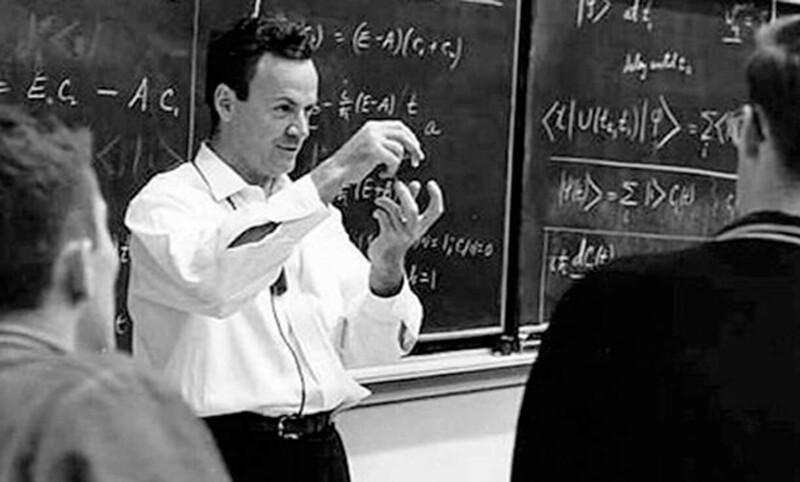 What separated Feynman from his peers wasn’t necessarily raw intelligence. It was the way he saw the problem. He had a broader set of mental models. Mental models guide your perception and behavior. They are the thinking tools that you use to understand life, make decisions, and solve problems. Learning a new mental model gives you a new way to see the world — like Richard Feynman learning a new math technique. When a certain worldview dominates your thinking, you’ll try to explain every problem you face through that worldview. Relying on a narrow set of thinking tools is like wearing a mental straight jacket. Your cognitive range of motion is limited. When your set of mental models is limited, so is your potential for finding a solution. In order to unleash your full potential, you have to collect a range of mental models. You have to build out your toolbox. Thus, the secret to great thinking is to learn and employ a variety of mental models. The process of accumulating mental models is somewhat like improving your vision. Each eye can see something on its own. But if you cover one of them, you lose part of the scene. It’s impossible to see the full picture when you’re only looking through one eye. You don’t need to master every detail of every subject to become a world-class thinker. Of all the mental models humankind has generated throughout history, there are just a few dozen that you need to learn to have a firm grasp of how the world works. Many of the most important mental models are the big ideas from disciplines like biology, chemistry, physics, economics, mathematics, psychology, philosophy. Each field has a few mental models that form the backbone of the topic. For example, some of the pillar mental models from economics include ideas like Incentives, Scarcity, and Economies of Scale. I’ve made it a personal mission to uncover the big models that carry the heavy freight in life. After researching more than 1,000 different mental models, I gradually narrowed it down to a few dozen that matter most. I’ve written about some of them previously, like entropy and inversion, and I’ll be covering more of them in the future. If you’re interested, you can browse my slowly expanding list of mental models. My hope is to create a list of the most important mental models from a wide range of disciplines and explain them in a way that is not only easy to understand, but also meaningful and practical to the daily life of the average person. With any luck, we can all learn how to think just a little bit better. Surely You’re Joking Mr. Feynman! by Richard Feynman. Pages 86–87.